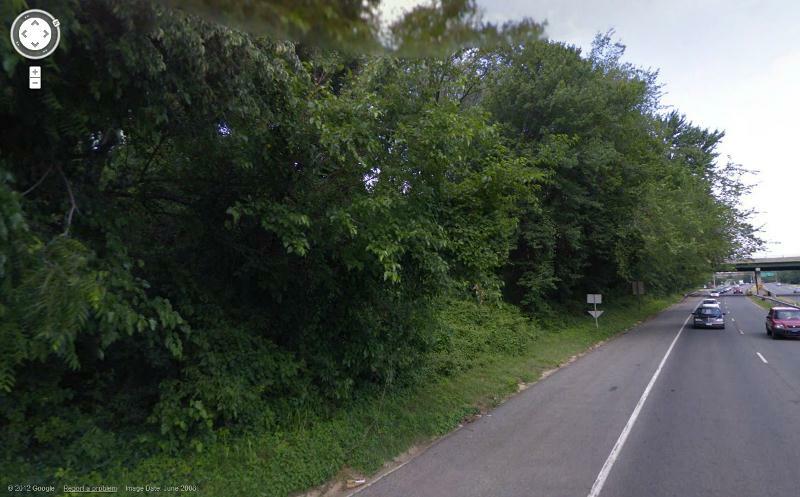 Arlington County's continuing efforts to improve the network of bike infrastructure has recently butted up against Arlington County's efforts to improve its urban forest. These represent two environmental goods--both of which I have strong support for. The County is now in the final stages of engineering the extension of the trail along Washington Blvd. south of Route 50 to Columbia Pike (via Towers Park) (map). The construction of this trail will require the removal of about 350 trees, some temporarily and some permanently. As a member of the Arlington Bicycle Advisory Committee, I advocate for and support the County's efforts to continually improve bicycling for our residents and visitors. This trail extension is an important part of the cycling network. 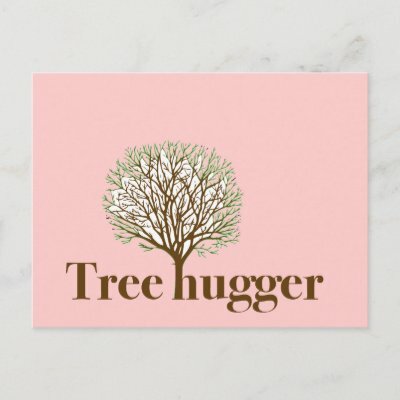 As a long-time environmentalist working on climate change and an amateur urban planner, I fully understand the tremendous value that trees and tree canopy bring to urban areas like Arlington. 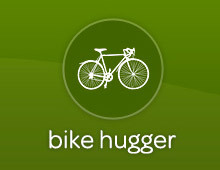 So what's the tree hugger to do when he's also the bike hugger? It's a tough question, worth asking. I believe asking the question allows us to think about an approach that can lead to a reasonable solution. First, my tree-hugger self has to agree that there is value in the trail extension. My bike-hugger self must acknowledge that those trees are also important. Likewise with the communities involved. Those who paint one side or the other as wrong while they are "right," ultimately work against any kind of solution. And if they "lose," then they may likely get nothing that they want. Once both sides of me acknowledges the importance of the values of the other side, then we can work together to find a solution. The solution may not be perfect for one or both sides, but mutual respect and a collaborative approach is much more likely to create a result that can benefit both. I don't know what the absolute perfect solution would be, but I do believe that the trail extension is a critical link, so some way of building it must be found. Perhaps the construction of the trail could provide an opportunity to actually enhance the urban tree canopy? Currently, this area is partially wooded and completely unmanaged: some of the trees are full-grown native trees, others are overgrown bushes and others are invasives. Kudzu has invaded, too, threatening many of the trees that are there already. Because of the topography, some trees will need to be removed, but can be replaced once retaining walls are built and the trail is completed. The entire project may present a terrific opportunity to create an even more beautiful canopy as well as improve habitat. By working with arborists and urban forestry experts, perhaps an even better canopy could be created in harmony with the trail. I don't know if this is possible, but I am sure that some aspects could definitely be improved. For instance, I recently planted an elm tree in my yard in a small effort to help re-establish elms in America. Imagine if this project included planting numerous elms alongside Washington Blvd. Once grown, they could create a beautiful tree-lined boulevard, shading both the trail and the street, with all the concomitant environmental benefits. It probably won't look quite like this, but still could be a big improvement. The first step, though, is to get past the idea that these two environmental efforts should be battling each other. My bike hugging self is not the enemy of my tree hugging self. We both want a better Arlington community to live in. The challenge is to find a way to turn this project into an opportunity. What about building a boardwalk rather than trying to regrade the whole area? The Along The Pike blog had a story (http://www.alongthepike.com/archive/2012/07/03/bike-trail-benefits.aspx) about some of the issues involved, and I liked the idea of using a boardwalk to avoid having to regrade the entire wooded area, which would require a lot of the trees to be removed.